FORMER Labor leader Mark Latham has joined Pauline Hanson's One Nation party. The Daily Telegraph understands Latham will take on a leadership role as the head of One Nation in NSW - he will not be on the Senate ticket. Latham, now a political commentator, will announce his return to politics on Alan Jones' 2GB program tomorrow morning at 6.40. 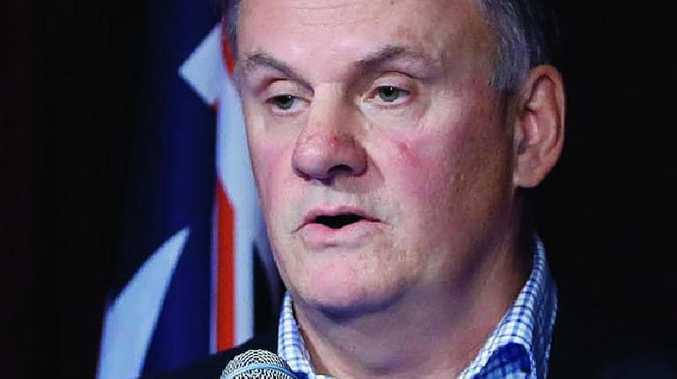 Latham, who quit federal parliament in 2005, confirmed his return to politics on Ben Fordham's 2GB program this afternoon, saying he would be making an announcement about joining One Nation "soon." 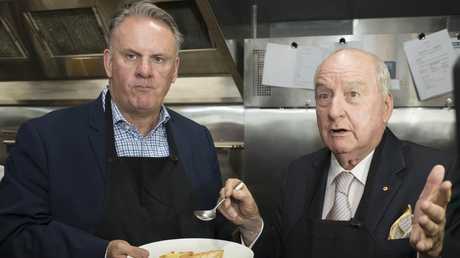 "I've got a feeling something's cooking," Mr Fordham asked the former Opposition Leader. 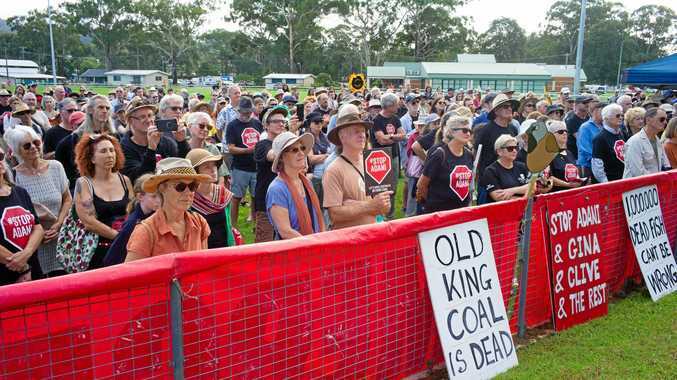 Mr Latham shot back saying Australia needed to "watch this space"
"I'm sure the day when it happens, I'll be talking to you," he said. "You're getting amazingly close. You're a political sleuth." A spokesman for Senator Hanson and Latham declined to comment.